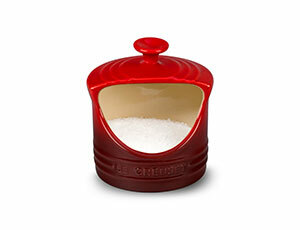 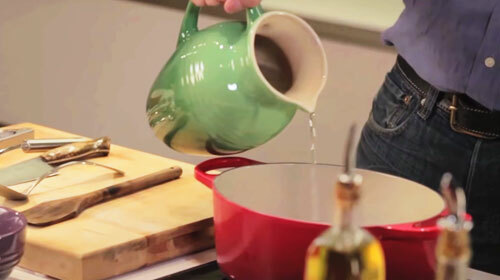 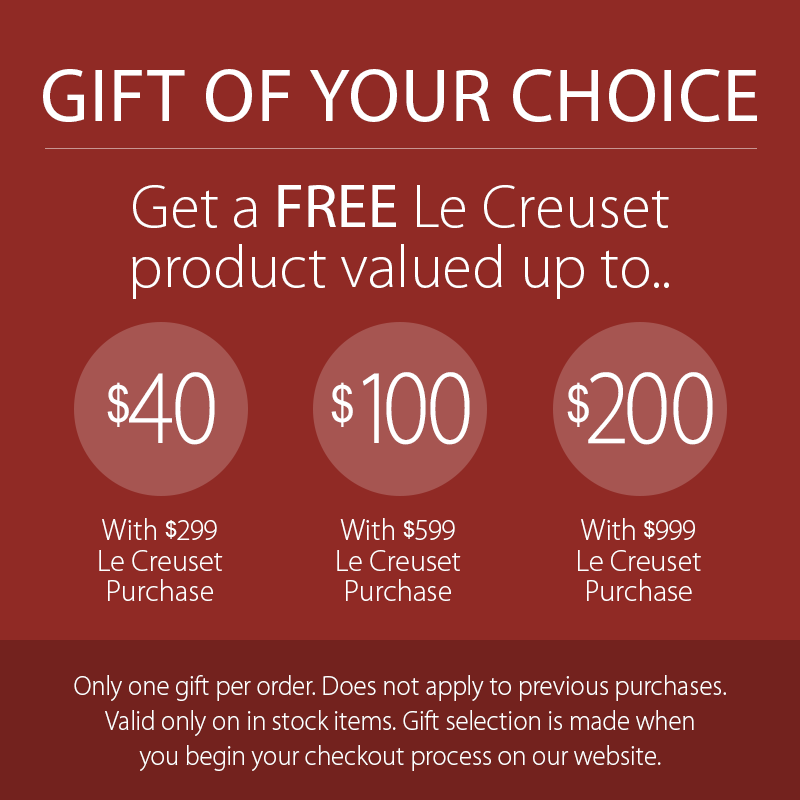 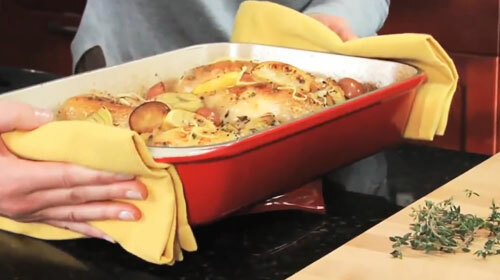 The Le Creuset Salt Crock features a large side opening for easy access to salt or other seasonings during cooking. 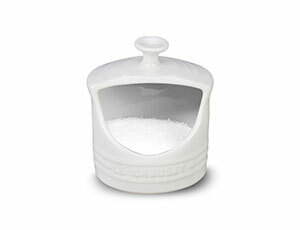 Kitchen crocks have long provided versatile storage to protect ingredients and keep utensils and other items organized. 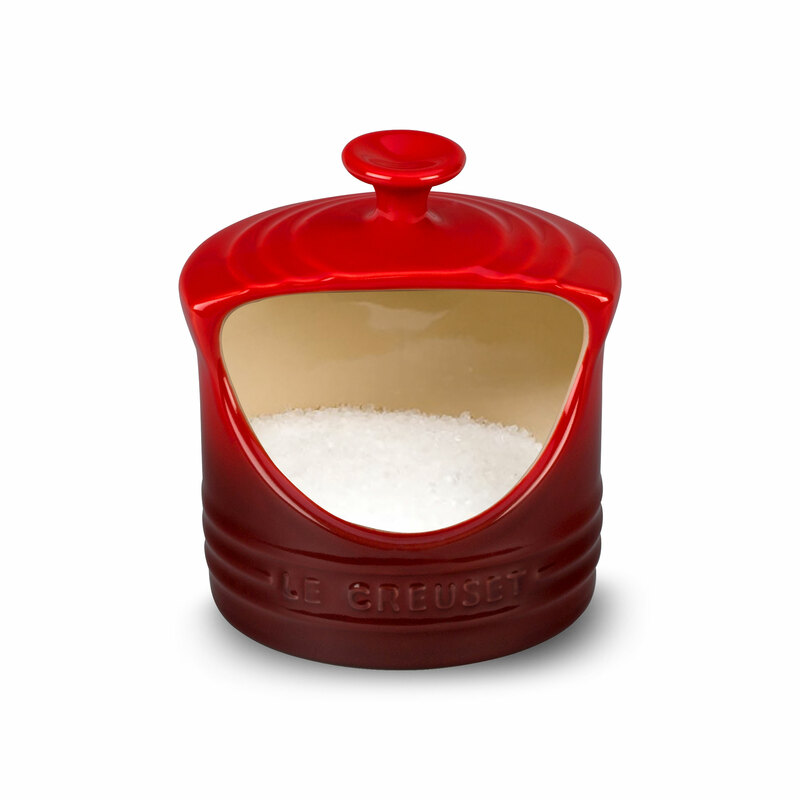 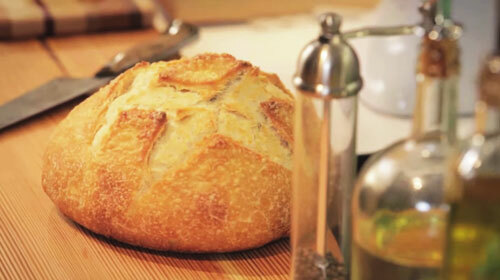 As one of the most commonly used ingredients, salt is more easily accessed with the cutaway design of this countertop stoneware salt crock. With 10 ounces of storage space and the same colorful exterior finish of other Le Creuset Stoneware, the Salt Crock is a unique addition to the kitchen and a welcome convenience for busy chefs.